The View from Israel. : Barry Shaw's books. Shalom! This is Barry Shaw and you can get my exciting books from Steimatzky stores in Israel or from Amazon in paperback or Kindle. 1917. From Palestine to the Land of Israel. An exciting documentary about events a century ago that paved the way to the rebirth of the Land of Israel. 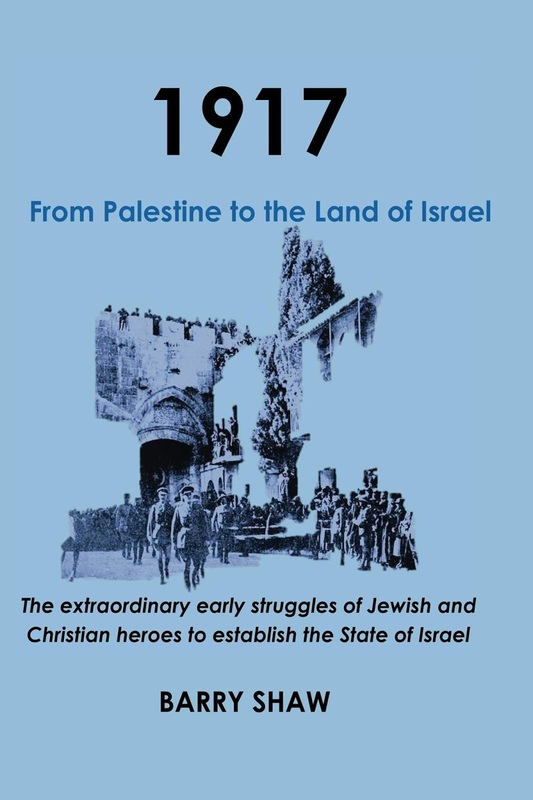 Learn more about the extraordinary Christian Zionists and Palestinian Jews who fought diplomatically and militarily to defeat the Ottoman Empire in Palestine and open the way for the reconstitution of the National Home of the Jewish People. Fighting Hamas, BDS, and Anti-Semitism. Who says it's not anti-Semitic to criticise Israel? 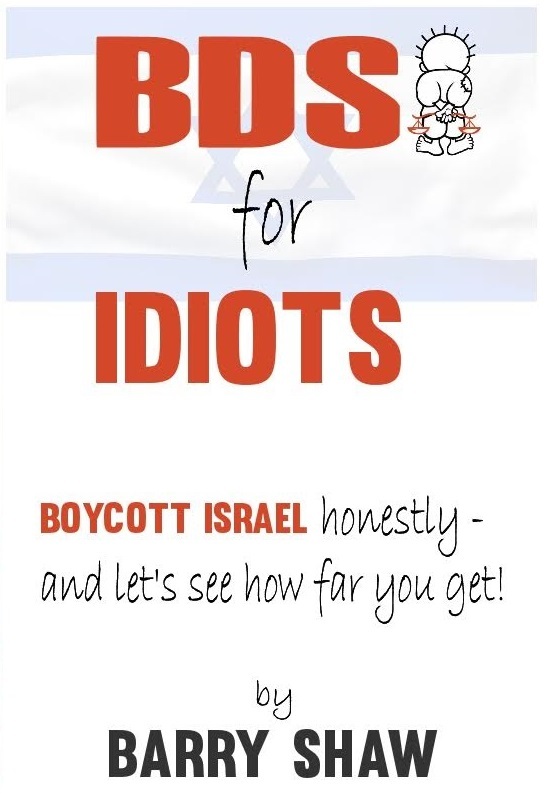 A seriously funny humiliation of anti-Israel activists. Barry Shaw tears to shreds all the nonsensical arguments and emotional imagery that BDS fools try to impose on Israel. 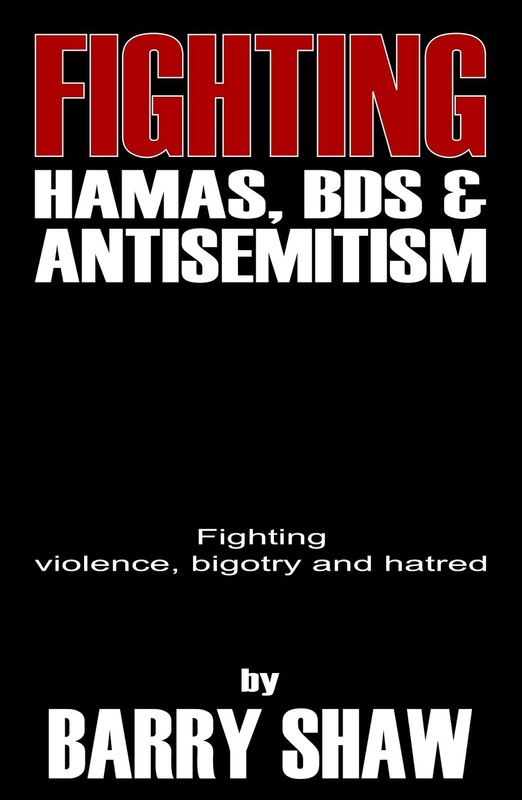 This book is a textbook and guide to show pro-Israel advocates how to expose the lies of so-called Palestinian sympathizers. BDS for IDIOTS reveals that BDS activists don't really care about Palestinians at all. They simply exploit a Palestinian cause as a cover for their individual and collective Jew hatred. Barry Shaw proves this point by highlighting the fraud of their own words and arguments. A must read for students and Israeli supporters. A Tale of Love and Destiny. 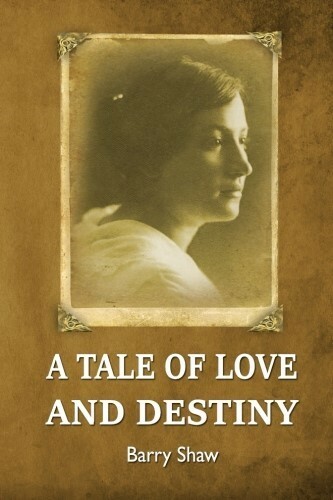 Barry Shaw's debut novel based on the life and times of Sarah Aaronsohn, a Jewish heroine, set against the backdrop of war in pre-state Palestine..
A passionate love affair. Exile in Constantinople in a loveless marriage. A witness to the Armenian genocide. War. Espionage. Courage, torture, and a heart-wrenching climax.